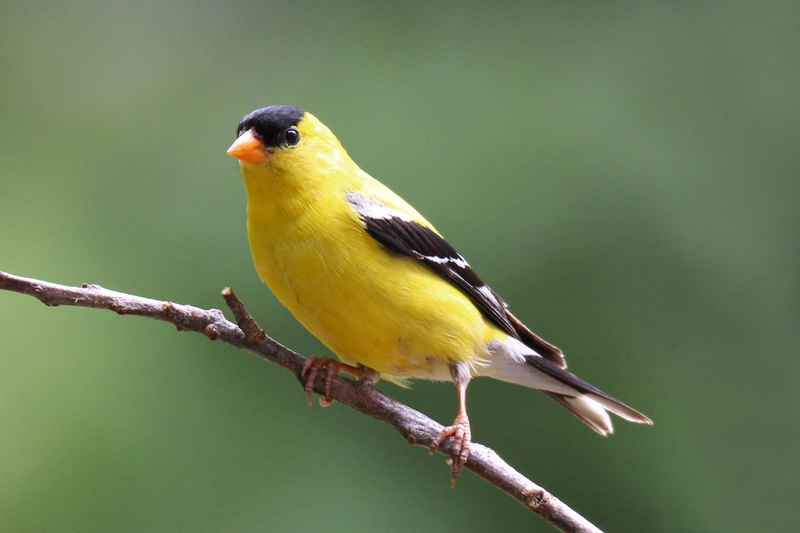 Chin Ridge provides a full line of superior wild bird seed mixes that have been specially formulated to attract specific types of birds. We also ensure our seed mixes are full of wholesome, all natural seeds that the birds will happily eat (with no cheap filler). Our companion bird seed mixes have been formulated to provide interest and variety for your pet while at the same time promoting pet health. Our pet food mixes include mixes for Parrots, Budgies, Cockatiels, Lovebirds and Finches. Our small animal mixes have been formulated to provide interest and variety for your pet while at the same time promoting pet health. Our pet food mixes include mixes for Rabbits, Hamsters, Guinea Pigs and Mice. © 2019 Chin Ridge Seeds, Ltd. All Rights Reserved.